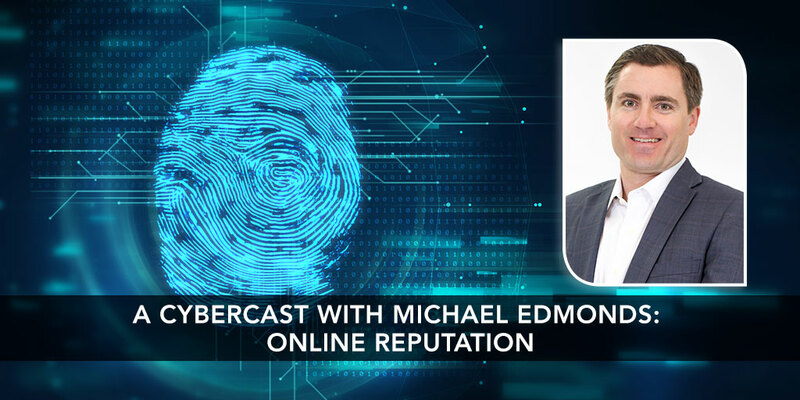 Parker, Smith & Feek Account Executive and Management Liability Practice Director Michael Edmonds is featured on Portland Radio Project’s latest Cybercast Oregon episode Online Reputation. 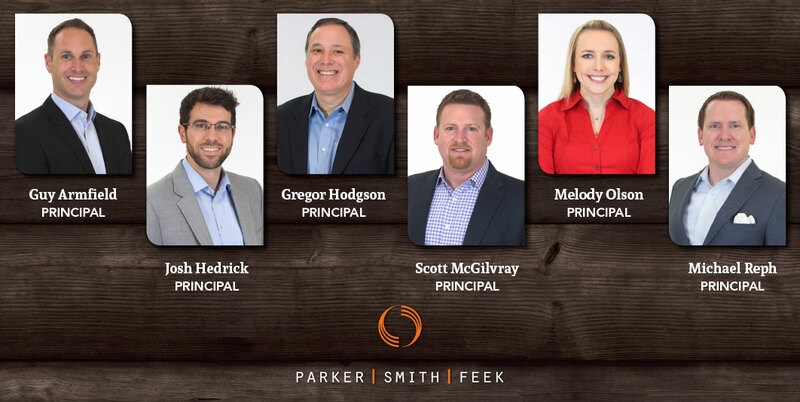 Parker, Smith, & Feek sponsored the Northwest Food Processors Association (NWFPA) World in Portland, Oregon. 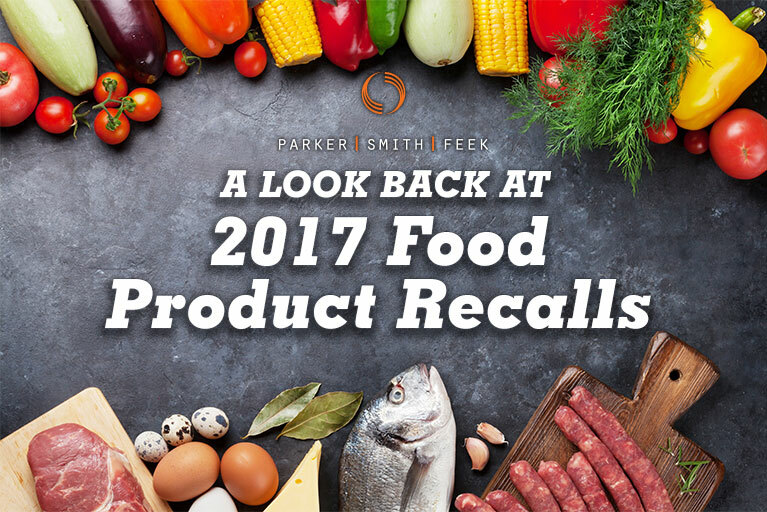 The event is the annual conference for all of the food processors of the Pacific Northwest region.